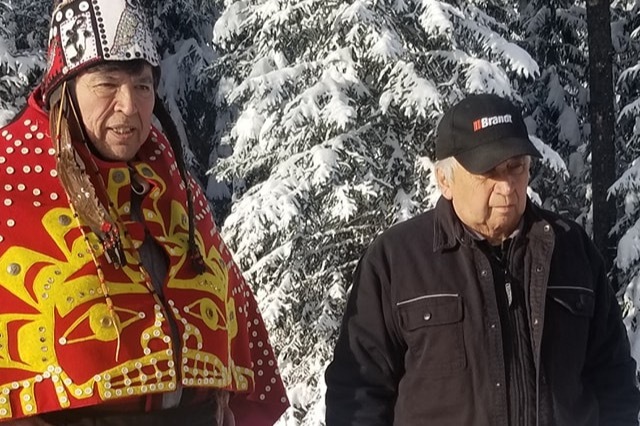 On December 16, 2018, Wet’suwet’en Hereditary House Chiefs reaffirmed, once again, their stance on oil and gas export pipelines in Wet’suwet’en Yintah (traditional lands). This decision was validated in the feast hall where Wet’suwet’en decisions are enacted into law. While some Wet’suwet’en Indian Act Bands and corporations have signed on to the Coastal Gas Link Agreement, the Wet’suwet’en hereditary leadership--who have jurisdiction over 22,000 square kilometers of traditional territories--have not given their free, prior, and informed consent to any oil or gas company to build pipelines in their lands and waters. 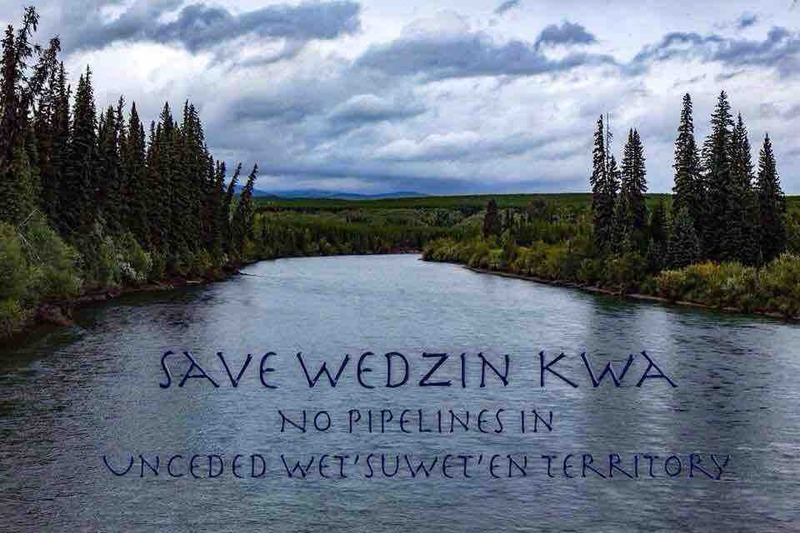 The Wet’suwet’en hereditary chiefs have not made any agreement with the Canadian or British Columbian governments to surrender or permit access to Wet’suwet’en lands for any pipeline corridors or construction activities. 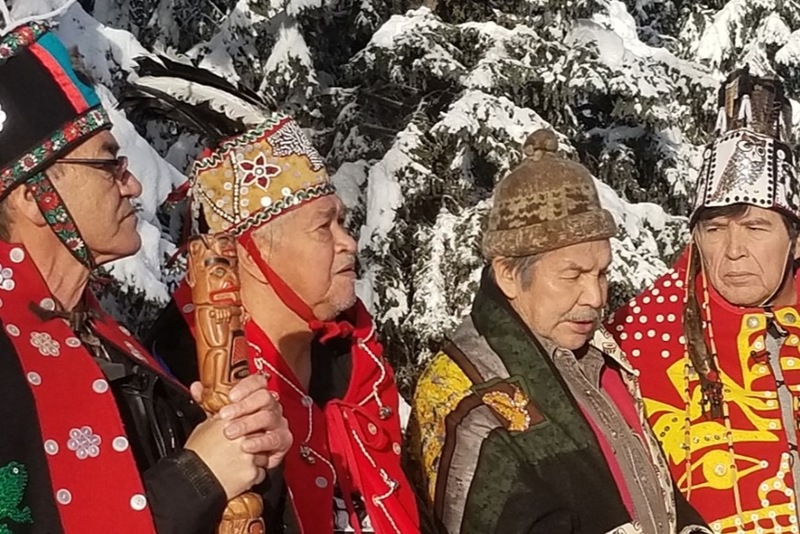 To enforce this decision, the house chiefs of all five Wet’suwet’en clans agreed by consensus to assert control of the Gitdumden Clan territory that borders to the west of Unistot’en lands. 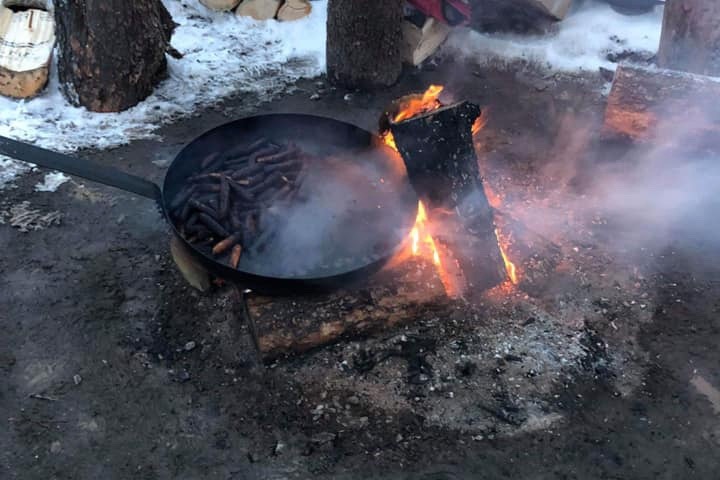 As such, a checkpoint is erected at the 44 km mark on the Morice Lake Forest Service Road and will follow a free, prior, and informed consent protocol whereby anyone seeking access to Gitdumden territory will be required to present themselves, respectfully, to spokespeople at the site. The checkpoint will remain in effect until further notice. 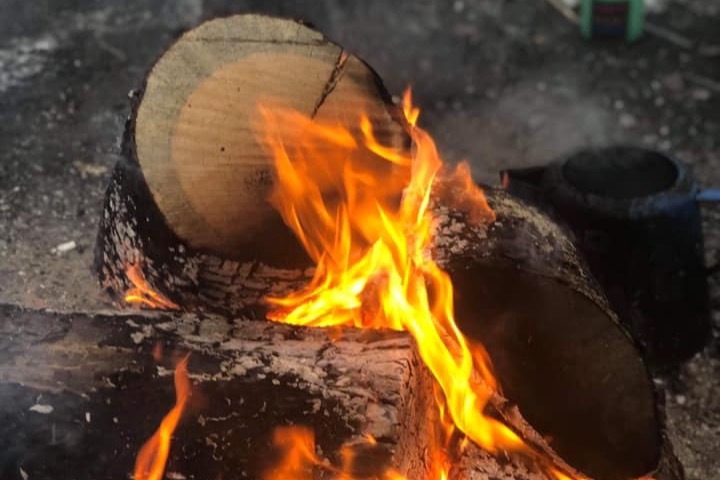 We are seeking financial support to get supplies for the checkpoint and it's supporters as well as any likely legal fees that will be incurred by the members. GoFundMe has requested I publicly post this information for transparency to all of our supporters in order to release funds. Misiyh. Snecalyegh everyone for your amazing and generous support!! Know rthe funds are going to good using assisting everyone here currently in Prince George. We are so grateful!!! RCMP are gathering to make their move following the filling of the amended injunction by CGL. 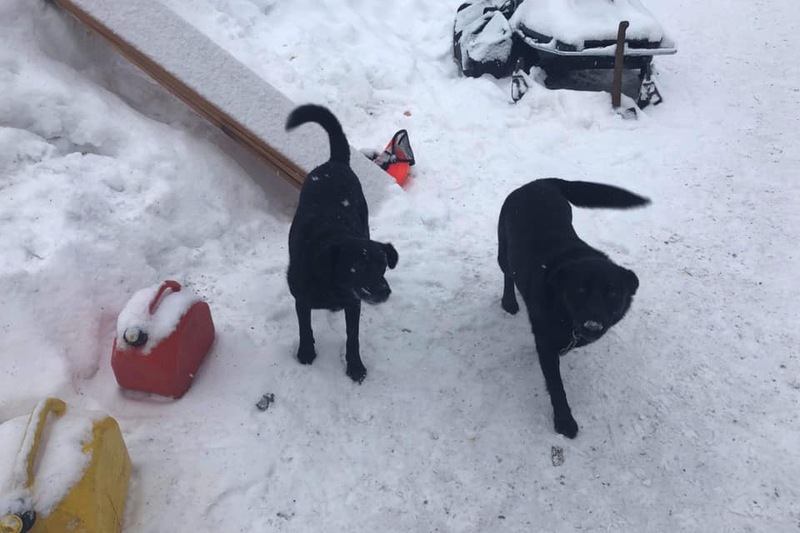 Please share and donate what you can! Tabi misiyh to everyone that has contributed so far to our people on the frontlines. Your support has made this action possible! Wow~ we are overwhelmed with the generosity of the communities that we are a part of. CGL has since applied- and been approved- to have the Gitdumt'en territory access point included in their temporary injunction. Although we are a separate entity than Unistoten they are choosing to ignore this fact. Due to this we are going to ask that you continue to share and donate to raise funds of a legal defence. Snecalyegh to everyone that has continued to support us! Wet'suwet'en house chiefs Nedïbïs, Midïk, Namoks, Gisdewe, and Lho'imggin came to show their support out on the yintah today! Tabï misiyh for all of your generous donations.